Tokyo Police Club is Canada’s best kept secret (spoken solely from an Asian music-fan’s point of view). Not knowing them is like a crime, could even be a sin, but I have no right to say that; that would be stretching the truth. I can’t help but notice how their music sounds exactly like the Strokes, only - get this - better. 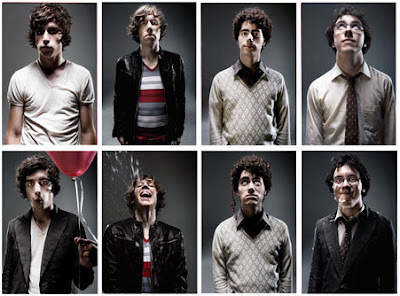 They’re so good, till I could go as far as to say that this is how the Strokes’ last album should’ve sounded like. Hey, it’s merely an opinion, these things happen. ‘Box’ is one of those songs where I’d accuse the band of ripping off Strokes’ tunes. But the accusation only holds for so long, when before I realized it, I’ve deeply fallen for the song. I don’t think I’m exaggerating when I say that ‘Box’ is the best track (ever!) 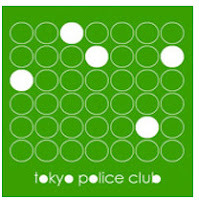 by Tokyo Police Club, even though it was only released as a b-side to their single ‘Nature of the Experiment’. The song is also available in the Smith EP that was released digitally on February earlier this year. 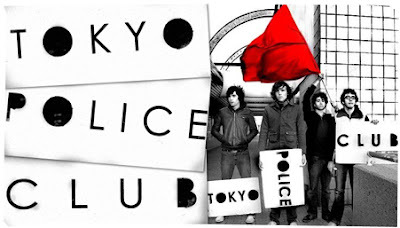 So I say, ‘give good music a chance!’ and take a listen to this brilliant track by Tokyo Police Club.